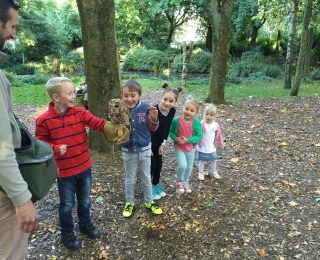 If you share our passion for birds of prey and would like to get much closer and learn more about them, we offer experience sessions for small groups. 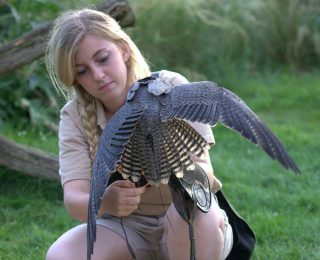 This is a great chance to fly a variety of our birds, ask our knowledgeable, friendly and passionate team questions and learn more about our conservation and rehabilitation work. 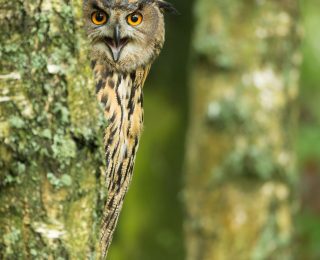 We have a selection of experiences to choose from where you can meet a greater variety of our birds, or a more specialised selection of owls or vultures. Do you have a passion for photography? 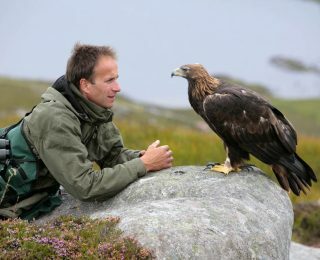 Or would you like to learn the art of falconry? 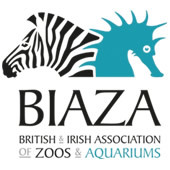 We run courses for the enthusiastic novice through to the passionate professional. 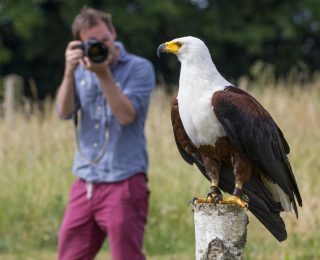 You can snap shots of our beautiful birds with expert wildlife photographer Oliver Smart, or if learning the art of falconry has been a life-long ambition, our 4-day course, run in association with Amews Falconry, offers the opportunity to achieve the nationally recognised LANTRA qualification. This whole day experience gives you the opportunity to meet and fly a variety of species, which may include eagles, owls, hawks, vultures and other birds in our collection. 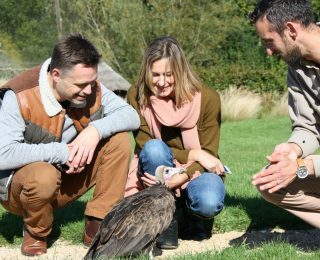 This three hour session will allow you to get closer to and learn more about the birds at the Trust, with opportunities to fly species which may include owls, vultures and eagles. For owl lovers. 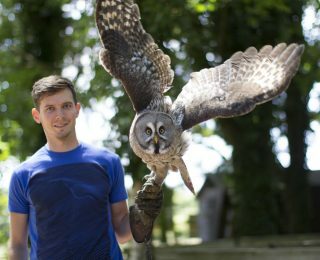 This three hour session enables guests to get near to and fly several owl species, including a close encounter with a Barn Owl! Join our team of Burrowing Owls in the ‘burrow’ where they will fly, hover, walk and run around you. You’ll get a great view as they land and hop between you, they may even use you as a perch! 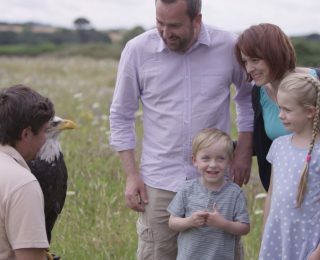 This full day experience will allow you to meet some of Lloyd and Rose’s birds (you may recognise them from their TV appearances) and learn about the wonderful life they live together. 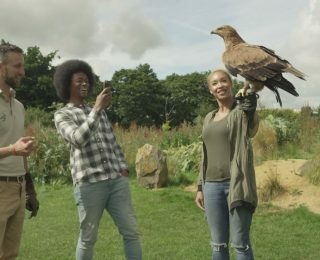 Immerse yourself in Africa in this three hour session and fly a variety of African species of birds of prey, which may include an African Fish Eagle and a Milky Eagle Owl. 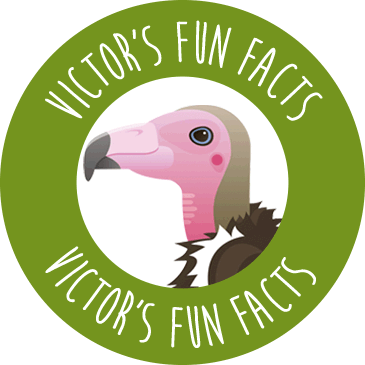 We think vultures are fantastic creatures and we aim to champion them in all that we do. Join us for this special experience so that we can share our passion for these birds with you. 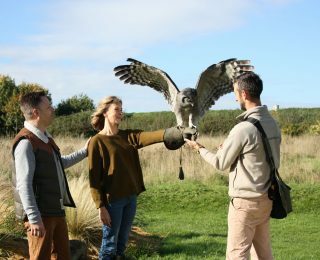 Become a young falconer for the day! 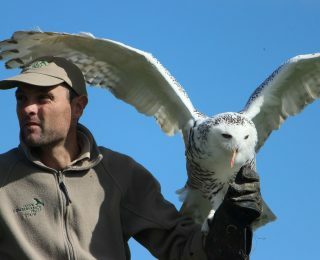 Join us for a three hour session, and follow the typical pattern of a falconer’s day. Step aside Harry Potter! 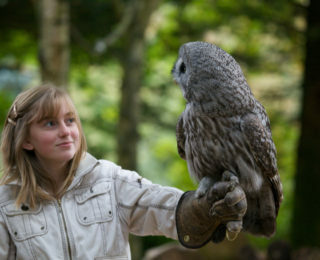 Now is your chance to get close to our stunning team of owls and step into their magical world. This is the perfect opportunity for you and your family to enjoy a wonderful day together and fly some spectacular birds. 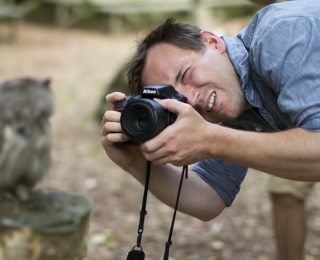 Spend a relaxed day at the Trust dedicated to photographing our incredible birds in flight and static poses, giving you the opportunity to capture that elusive perfect shot. Join us for a three hour session dedicated to capturing the magnificence and beauty of our birds in stunning photographs for you to cherish forever. Improve key photography skills such as lighting, camera controls and composition while learning more about the birds’ lifestyles and discover how to capture great shots with expert photographer, Oliver Smart, such as this one that has been captured by Oliver himself. 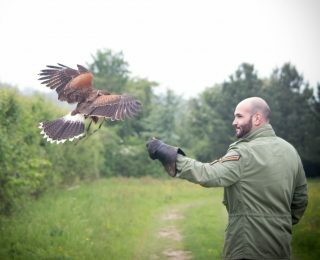 This exclusive experience allows you to join experienced falconer, Cédric Robert, to learn about and fly a variety of awe-inspiring birds at a time when our grounds are closed to the public. 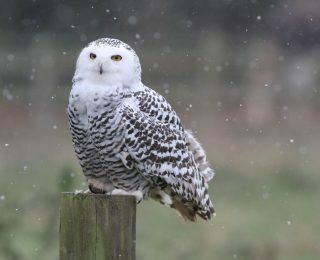 Should it snow during the winter, we will open our grounds to a small group of photographers to capture those magical shots which are so tricky to find. 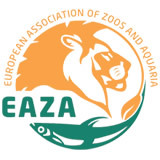 This exciting course is designed to teach the beginner, with little or no knowledge, how to prepare for, source, select and care for birds of prey and achieve the nationally recognised Lantra qualification. 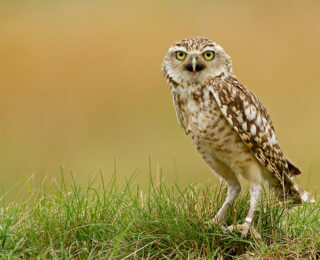 Many owl species can rotate their heads 270 degrees in each direction and can do so with speed and ease.